From its opening scene, Amy is almost more noteworthy for what it doesn’t do as a documentary than for the sad story of its famous subject. Director Asif Kapadia (Senna) opens his film not with a montage of talking heads spouting money quotes about Amy Winehouse, but with a home movie of teenage Winehouse hanging out with friends for someone’s birthday. A few of them begin tunelessly singing “Happy Birthday To You,” their voices fading when an off-camera Winehouse finishes the song with the kind of overstated flair possessed by someone who likes showing off her knockout pipes. Nor does Kapadia stack the film with talking heads: The only time viewers see a subject talking about Winehouse to Kapadia’s crew is near the end of the movie, when Questlove is briefly shown while discussing the side project he did with her. Everything else is voiceover. The stylistic choice works well: Not only are those types of interviews boring, but the wealth of footage available to Kapadia makes them unnecessary. It also makes the words hit harder, as if Kapadia’s subjects, freed from the distraction of worrying how they look on camera, can open up a little more. What they say hits the now-familiar beats of celebrity tragedy—Winehouse came from a broken home, was tremendously sensitive and deeply uncomfortable with her fame, was exploited by some of those closest to her—but Amy remains grounded in the late singer’s humanity. It’d be easy for the film to slip into the salacious details of Winehouse’s well-documented substance-abuse problem, and considering that ended her life—Winehouse died of alcohol poisoning in 2011 at age 27—it can’t be ignored. 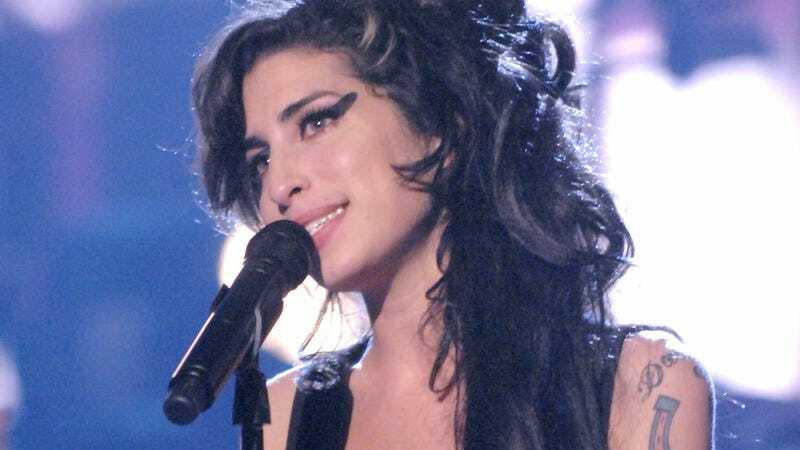 But Amy never feels exploitative; the singer’s addictions were another facet of deeper personal issues that went inadequately addressed. Winehouse was a complicated artist who deserved a nuanced, honest look at her life. 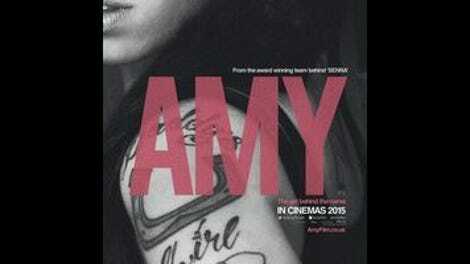 In lesser hands, Amy could be a feature-length E! True Hollywood Story, but Kapadia treats his subject with respect and heart. Although its story is a familiar one—both on the “pitfalls of fame” level and the details of Winehouse’s well-documented downfall—the film remains engrossing.